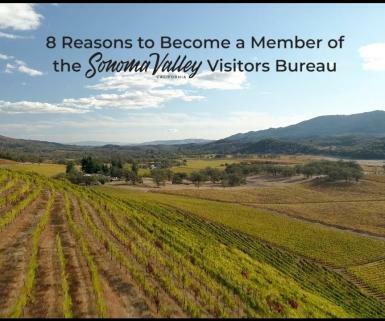 Sonoma Valley Visitors Bureau serves visitors, members, and our community by promoting Sonoma Valley as an overnight destination with the purpose of enhancing its economic vitality. 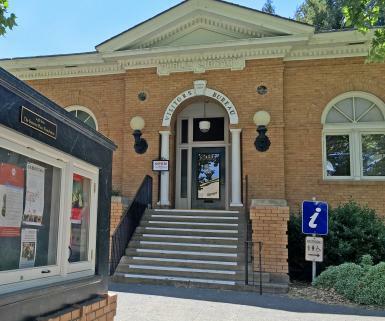 The Sonoma Valley Visitors Bureau (SVVB) provides Visitor Services to guests at our two locations - 1) The Historic Sonoma Plaza; 2) Cornerstone Sonoma. 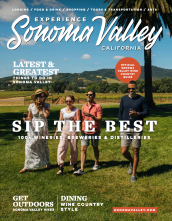 The SVVB has a strategic partnership with the Sonoma Tourism Improvement District to market and brand Sonoma Valley as a premier travel destination, thus directly benefiting the SVVB membership. 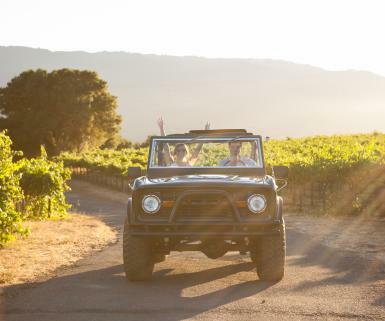 The result is a positive economic impact upon Sonoma and your business! 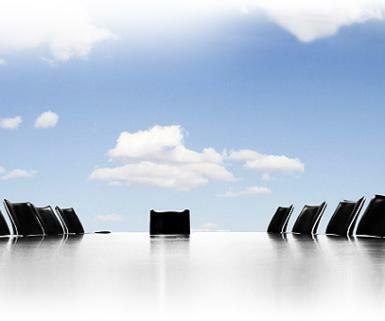 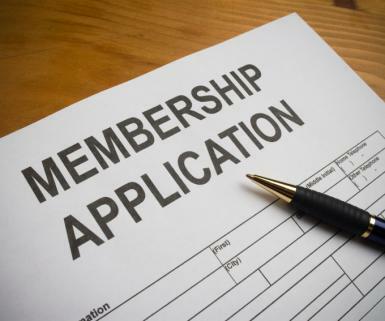 Members get direct access to important business markets, including leisure travelers, travel and trade, conventions and meetings, and travel writers/press. 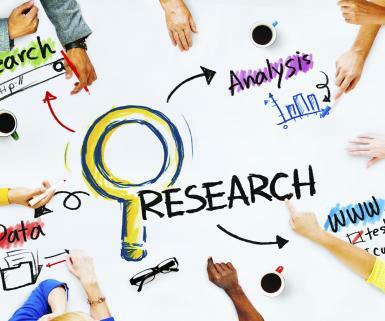 You’ll enjoy unique marketing campaigns that will promote your business. 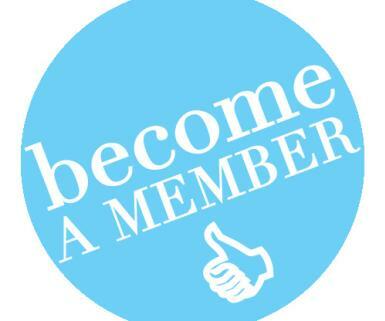 Download the Membership Benefits Packet Here. 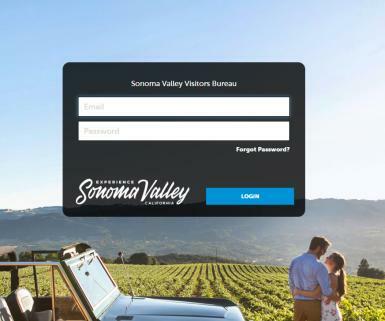 Have a hotel in the City of Sonoma or interested in the Sonoma Tourism Improvement District (TID)? 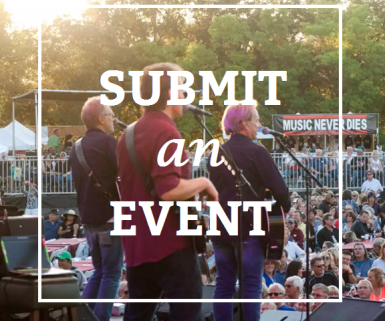 Visit the Sonoma TID page here!